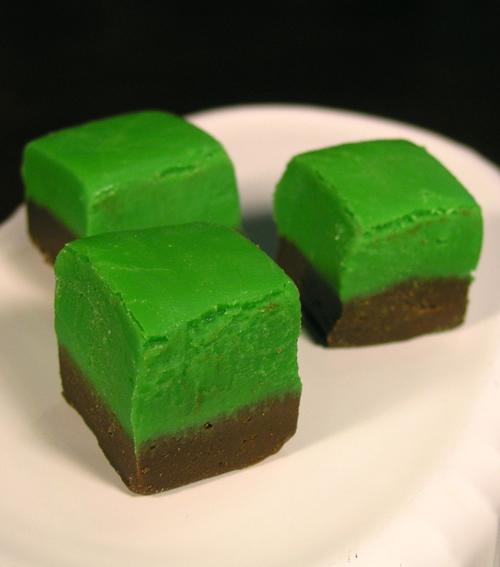 A strong mint flavor complements the chocolate. Perfect for an after dinner holiday treat. Great presentation, simple recipe, and delicious taste. Oregon produces the most real Christmas trees at over 8.6 million.